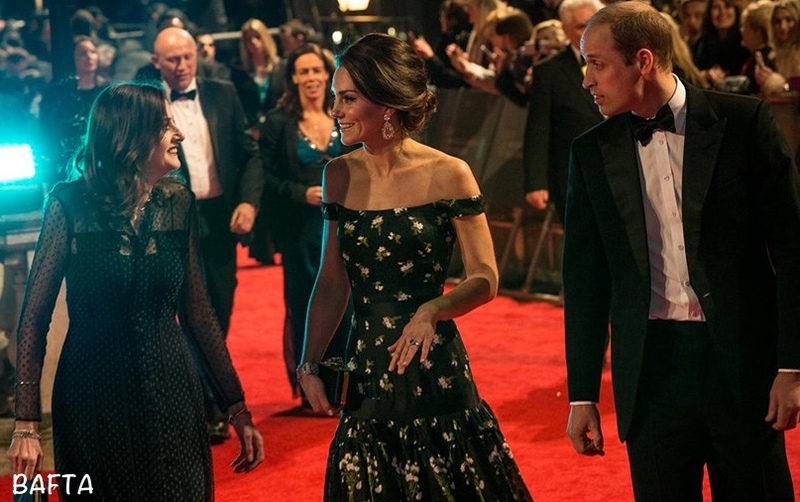 For tonight’s BAFTA Awards the Duchess chose a bespoke gown by one of her go-to designers for major events, Alexander McQueen. Many will remember Kate wore a gown by Alexander McQueen at the BAFTA Brits to Watch gala in Los Angeles in 2011. That is the BAFTA CEO, Amanda Berry, with Kate and William. Kate brought back a favorite suit for the first of today’s two engagements, a Place2Be school event. 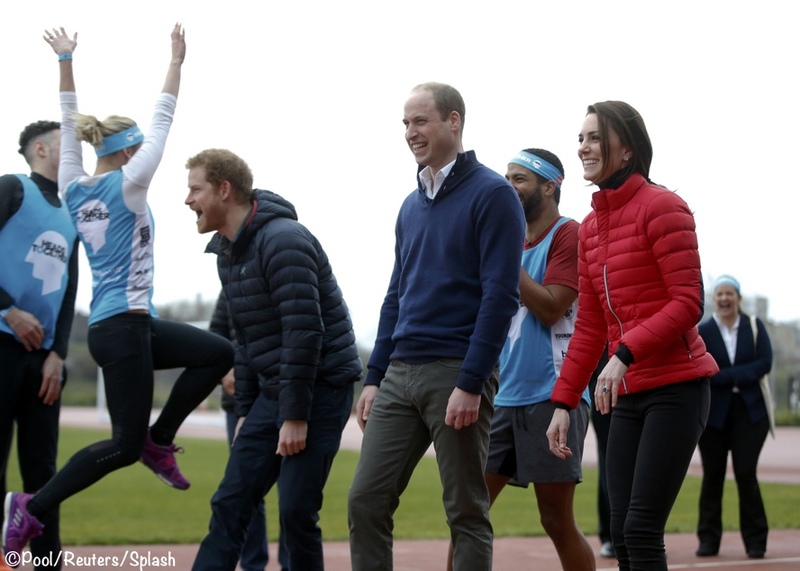 Kate was in a new jacket and sneakers at today’s Heads Together training session for the London Marathon. We are back with some news and our first polls looking at Kate’s 2016 wardrobe, beginning with one of my favorite topics: shoes. 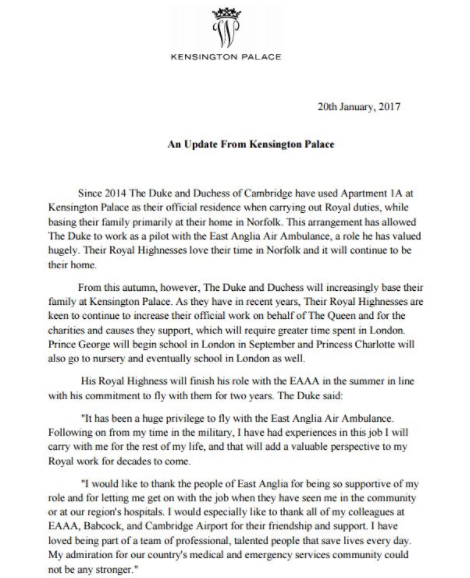 First, today’s confirmation by Kensington Palace that Kate, William, Prince George and Princess Charlotte will be based in London starting in the autumn.